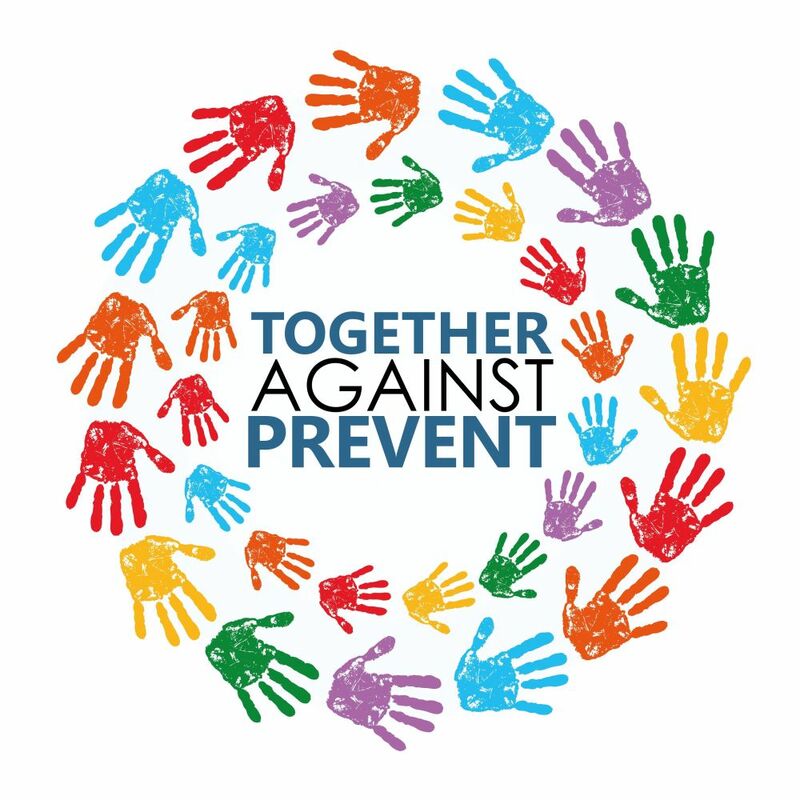 Today, Netpol supporters received our May 2017 newsletter in their email in-boxes. It is now also available online here. 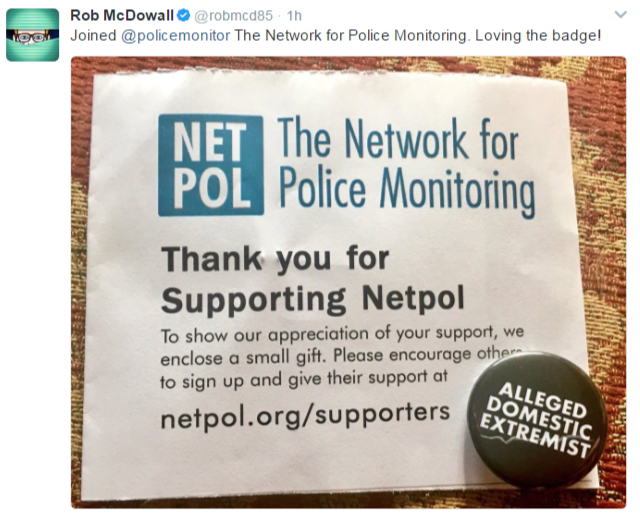 Everyone who signs up will receive one of our exclusive “Alleged Domestic Extremist” badges. Find out more here.